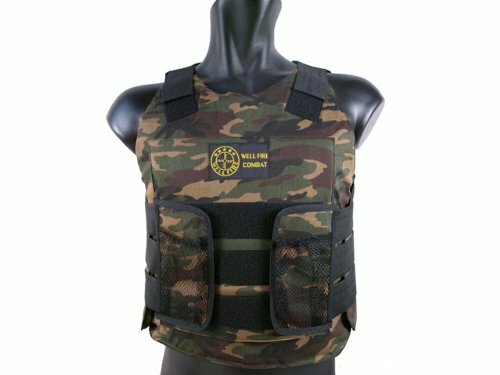 This body protective gear vest comes with great elastic force and wear resistance, anti-bump, and anti-fall. 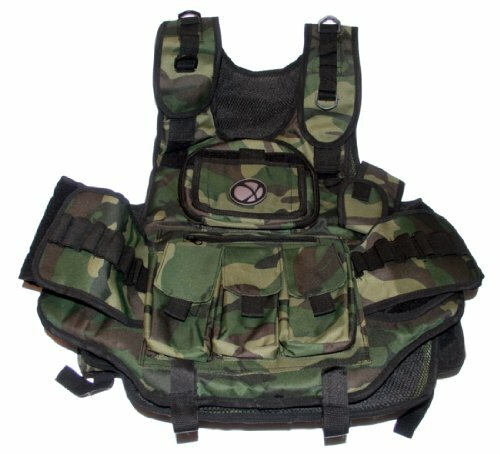 Crafted back part to protect your chest, back, waist, and other important parts during riding or orther activities. Material: PE plastic shell. Quality environmental fabrics adopted, high foaming as middle part, and with nonbreakable plastic shell. 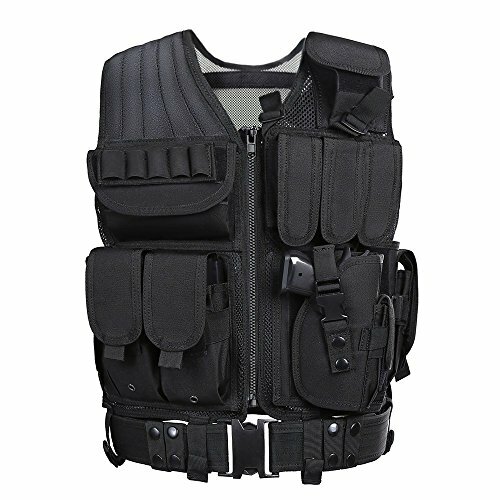 This body protecting gear vest comes with great elastic force and wear resistance, anti-bump, and anti-fall. 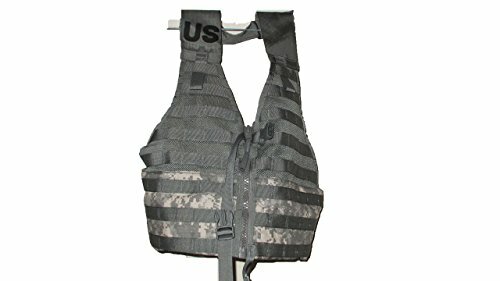 Crafted back part to offer protection to your chest, back, waist, and other vital parts right through riding or orther activities. Subject material: PE plastic shell. Quality environmental fabrics adopted, prime foaming as middle part, and with nonbreakable plastic shell. 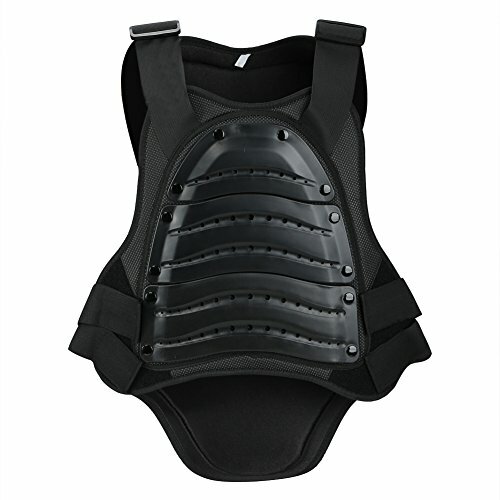 Great protector for motorcycle riding , cycling, skateboarding, skiing, and so on. 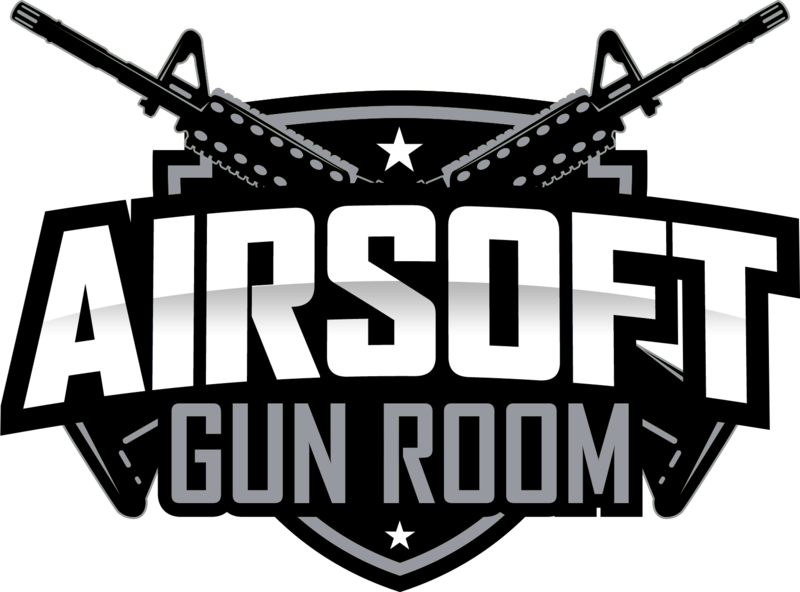 Package come with: 1 x Vest.